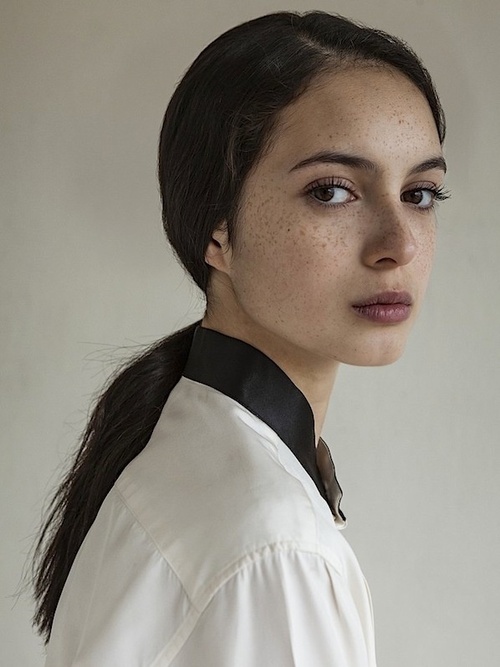 How to Look Good with Freckles? 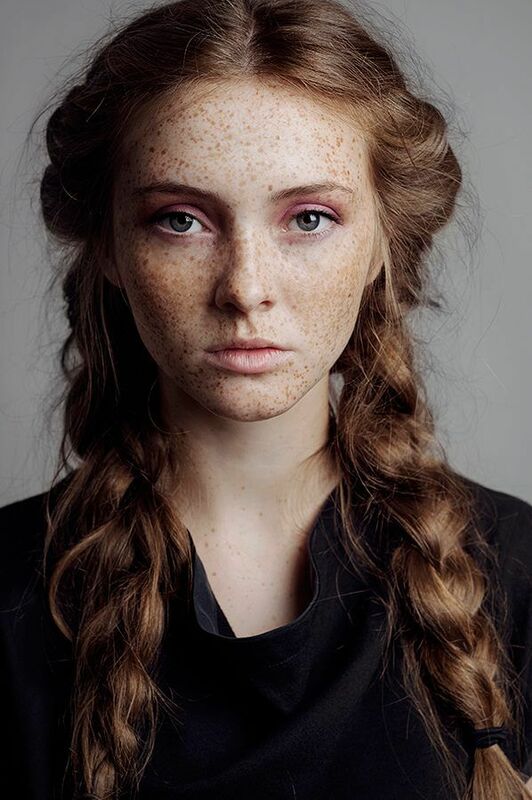 Freckles are a beautiful trait that should be embraced and showed off, so we’re here to help you do that! Don’t match your makeup to the freckles. Ladies lucky enough to have these sun-kissed dots should gravitate towards bases with sheer to light coverage, like a mineral powder. 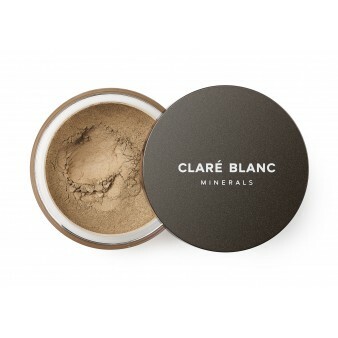 Make sure you steer clear of heavier, full coverage foundations which tend to look cakey. Brighten up with blush. You want to add some colour to your cheeks—but nothing too brown, since that’s in the same family as your freckles and could make you look a bit muddy. 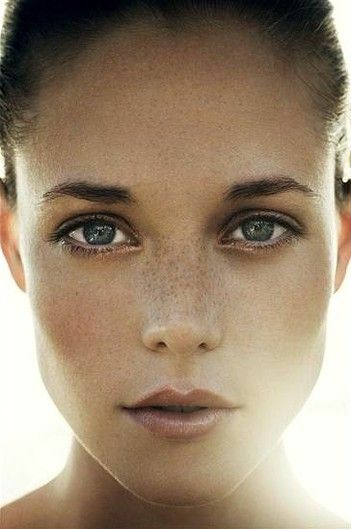 A peach and coral shades work best because they will compliment your freckles perfectly. Add luminizer to your face for gorgeous, glowing skin and all the freckle-free girls out there will stare with envy. Wear SPF. It’s the sun that brings them out in the first place, so if you don’t want more, either protect your skin. If in doubt, draw them on! Runway makeup artists do this all the time, so why not? The product they use is browliner.